Free Shipping Included! 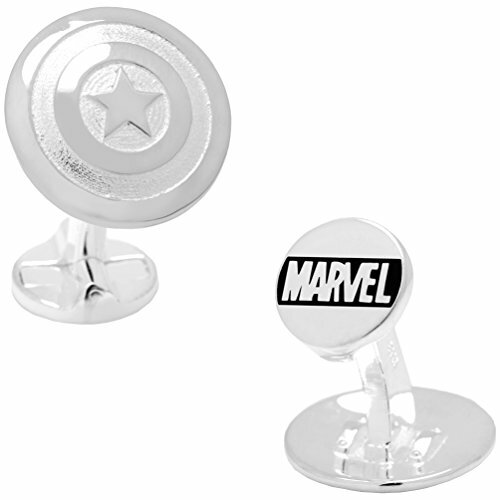 Marvel Officially Licensed 3D Captain America Cufflinks, Silver by Captain America at SCRHI. Hurry! Limited time offer. Offer valid only while supplies last.